A cricket club for University staff, postgraduate students, undergraduate students, Alumni and externals to Warwick. The club field teams on Saturday and Sunday afternoons and Wednesday and Thursday evenings throughout the summer and welcome new players of all standards. In 2018 the club made the decision to merge with local Coventry Cricket Club Massey Ferguson CC. 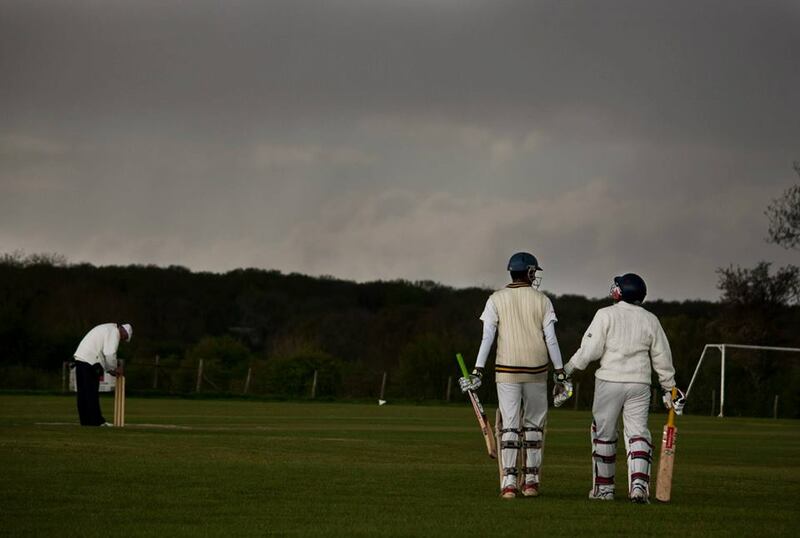 The merger signals an unprecedented and exciting opportunity for more of the University of Warwick community to get involved in local club cricket at all levels. For the 2019 season, the joint club will run 3x Saturday 11's and will be playing in the Warwickshire County Cricket League. The WCCL serves as a feeder league for the world famous Birmingham and District Premier Cricket League. The Wednesday 11 will play in the Coventry and District Cricket League whilst the Sunday 11 play a series of home and away friendlies across the local region. If you are interested in representing the University of Warwick in local leagues and playing against local village and club sides please click here to register your interest. Equally if you are more interested in campus social cricket then click here. An official from the club will be in touch to discuss the most suitable options available. Please find take time to read and digest the Massey Ferguson Cricket Club Membership Form at your leisure, if you choose to play for the club in the future you will be required to complete this form and submit it to a club official at nets, training or on the day of a game. For some testimonials for the club from our former and present day players. Want to have a net?